Home > Free Samples Australia > Beauty Freebies & Free Samples > FREE Samples from Depend!! If you suffer from incontinence, don’t be embarrassed anymore! Try the new Depen Products! You can grab your free sample now and get it shipped to your door in discreet packaging free of charge. You can select up to 2 products. Go to offer and grab your product sample now! HURRY! This can end at anytime! 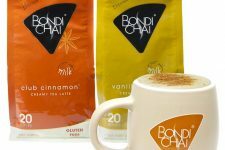 Don’t forget to subscribe to our newsletter for more good deals in Australia. Please share this offer with your friends! 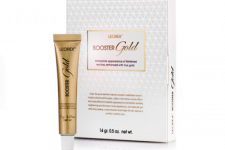 Free Leorex Booster Gold Anti-Aging Skin Mask! Get a free Depend Real-Fit underwear for Her & Him! Free Sample from Depend Underwear! FREE Depend Real-Fit Underwear Samples!